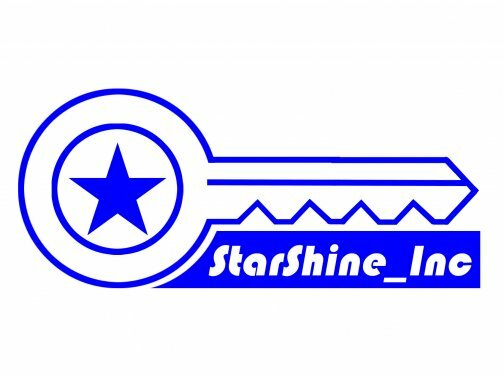 Starshine_Inc is an automotive company to provide supply solutions to the vehicle related industry. Their aim and vision is to cater to the very needs of every vehicle owner and merchant on the wide variety of vehicle products, prioritising to achieving high quality standards, not compromising on its dollar values. Making that difference on affordability and convenience. Honesty, Integrity and Respect is what they stand strongly for as a company. Their mission is to give what's best and above all else to see a happily satisfied customer and merchant.